If you’re in the market for a so-called smart display, i.e. a smart speaker with a screen, you may find it difficult to choose the right option these days. That’s because there are a number of great such voice-controlled devices available at excellent prices at the time of this writing. The Google Home Hub still costs $99 after a $50 discount that might as well become permanent, Lenovo’s larger and louder 10-inch Smart Display sets you back $150 for a limited time, while Amazon’s second-generation Echo Show... could probably use a markdown of its own, fetching $229.99. Meanwhile, the original Echo Show variant, which basically started this “smart display” craze more than 18 months ago, can be purchased for a crazy low $74.99 today only. The “catch”, as you might expect, is that you’re not looking at brand-new units here. Instead, Woot is able to sell the first-gen Amazon Echo Show at an unbeatable 75 bucks with “minor cosmetic imperfections.” We’re talking about used items that have been returned, inspected, and restored to “fully working condition” by Amazon technicians. They’ll come repackaged in “non-retail boxes” and covered by a more than decent 90-day Woot limited warranty, also shipping for free nationwide as long as you have a valid Prime membership. Keep in mind that Woot is a highly trusted Amazon-owned company, so you shouldn’t be too worried about the working condition and cosmetic aspect of the Echo Show on sale for the next few hours only. It’s also worth pointing out that Amazon no longer sells the 2017-released Echo Show as new, while charging $119.99 for a certified refurbished device. 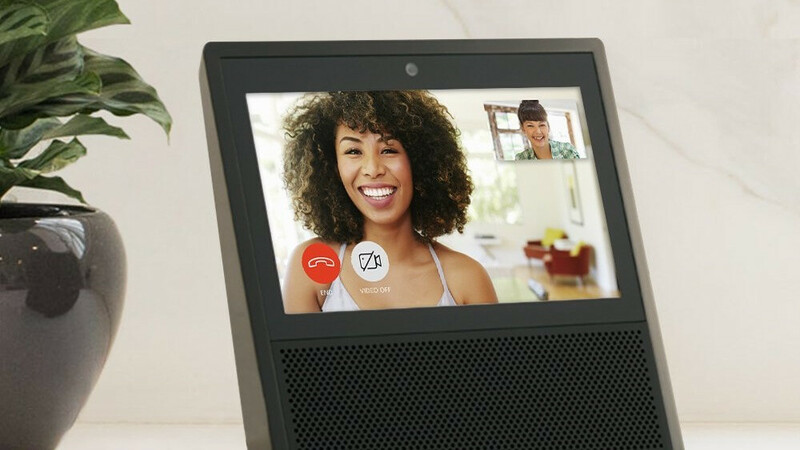 $74.99 is thus a bargain price for an Alexa-powered gadget capable of streaming music, making video calls, playing video clips, and controlling your smart home (with a separate hub) simply by listening to your voice. So you can get a 6-inch, 5cm-thick tablet with 10cm lower bezel for $75. Well...I wouldn't. seems like amazon and google are trying to get as many of these "smart" speakers into peoples homes, all i see these devices as being is for pure data mining. That's because you can't see the potential in these devices. Especially when you can visually see what you asked on screen. Plus there is lot of other things that a screen can do. When listening to music you can see the words of the song go by on the screen. You can see a recipe on the display. You can see other menus, as well as you home appliance status or states. Not to mention other developers can make their own apps to take advantage of the screen. For example car or home insurance quotes on screen. Medical information on the screen. Conference calling. Plus so much more. Clearly you never used one of these smart displays. so basically everything my phone already does.